Each year, Forbes is known for releasing a list of highest paid actresses of Hollywood. In contrast to previous year’s world’s top-paid actress, the list of 2018 is full of surprises. While there are some new names in the list this year, then there are some old ones including the last year’s top-paid actress, Emma stone who are completely out of the list. Together these top 10 highest paid actresses have earned more than $180 Million. Let us know who are topping this year’s list of Highest Paid Hollywood actresses according to Forbes. Gal Gadot is the only newcomer on the list, thanks to her titular role in Wonder Woman which was well accepted by audience all over the world. In addition, the Revlon endorsement fetched her 10th spot in the list of Highest paid actresses with $10 Million. 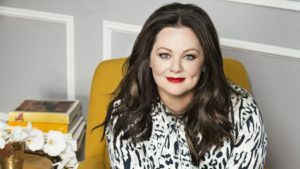 While in 2016 Melissa McCarthy was at the 2nd spot and in 2017 at 4th spot, however, this year she has slipped to 9th position with $12 Million being her earning for the year. Neither up nor down! Cate Blanchett is sticking to her 8th position like previous year but this time alone. Last year, she and Julia Roberts shared the 8th spot by earning equally $12 Million. The “Ocean’s 8” actress has earned $12.5 million this year. 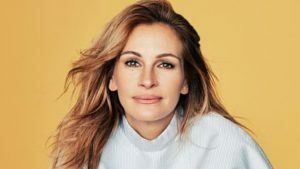 Julia Roberts is well known for being the highest paid actress in most of the 90s. She may not have been on the top for past few years but she has been consistently on the list. While she was on the 6th spot in 2015, she remained on 8th position for next two years, however, this year she has earned $13 Million and has moved on to the 7th spot. Although the Friends With Benefits’ actress has slipped from her 5th position of 2017 to 6th, however, her earnings have only risen. Kunis earned $11 Million and $15.5 Million in 2016 and 2017 respectively. And, this year she has reached the $16 Million mark. Reese Witherspoon standing at the 5th place might not be much exciting but come next year, she will surely climb high, credit should go to her higher payment for Big Little Lies and also to Apple show for which she will be getting $1.25 Million per episode. The highest paid actress of 2015 and 2016, Jennifer Lawrence has not only slipped from her previous year’s 3rd position to 4th but also has earned $18 Million compared to her last year’s earning $24 Million. Angelina Jolie has returned to the list of Hollywood’s highest-paid actress as she has been paid upfront by Disney for Maleficent 2, which is being filmed in the London at present. Jolie has earned $28 Million making her gain 3rd spot in the list. 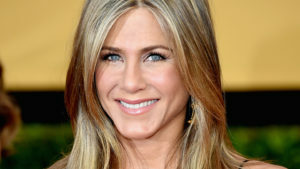 Jennifer Aniston’s consistency in the Forbes’ highest paid actress’ list is really commendable. She has been in the top 5 for last five years without fail. The most of earning ($19.5 Million) this year came from endorsement for Smartwater, Aveeno Skincare, and Emirates Airlines. Next year too, expect Aniston making to the list as she will be seen in the Apple show. The marvelous Marvel’s actress has topped the list this year for earning a whopping $40.5 Million. Although she was seen in the Ghost in the Shell and Wes Anderson’s Isle of Dogs, the majority of her earning would have surely come from her Avengers: Infinity War earnings. Don’t be shocked to see her topping the list again in 2019 as she is going to reprise her role of Black Window in the next year’s follow-up. 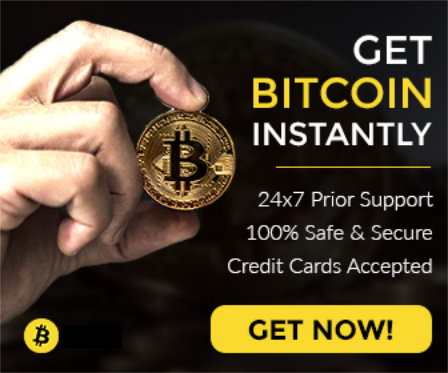 What do you have to say about this list? Will there be any new entry to the list next year? Let us know your views in the comment box below.